Large blocks of forest and wildland are the cornerstone of ecological resilience and provide core habitat that is essential for the long-term survival and recovery of imperiled wildlife. Our wild public lands also offer cherished places to hike, camp, climb, ski, wildlife watch, fish, hunt and otherwise enjoy the Pacific Northwest’s rich natural heritage. 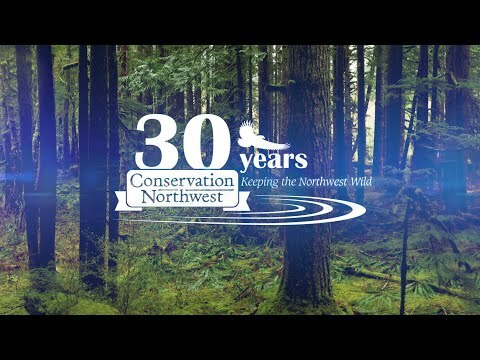 Conservation Northwest was one of the first groups to recognize the power of community collaboration and landscape-scale forest restoration. Through our Forest Field Program and other efforts, these tools help restore and protect forests, parks, and other wildlands. We also promote sustainable forestry, responsible outdoor recreation, and conservation of ecologically critical private land — working to support thriving local communities and future generations of conservationists. Learn about our programs protecting wildlands and wilderness at the links below!